They are the only people that I use. Once you find someone good, you stick with them. They are super friendly and professional. They are worker-owned and the people who come out to do the work have stock in the company, so they care about their jobs more. Ben has been there forever and I love those guys. I could talk about them all day. They got everything that you would want. They have a great showroom and it was easy to make a decision about what I wanted. 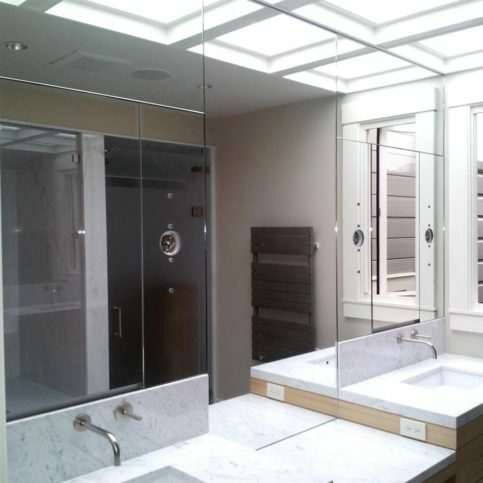 California Shower Door Corporation provides a variety of bathtub and shower enclosures for residential clients throughout the Bay Area. The company is a direct manufacturer of the Majestic and Regency shower enclosure systems, which are designed to maximize space and suit any shower area. 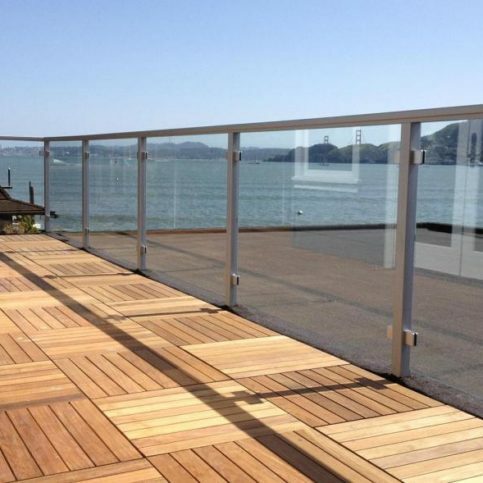 It can provide materials on a will-call basis; perform standard and custom installations; and install mirrors, guardrails, windscreens, interior glazing systems, glass countertops and glass railing systems. 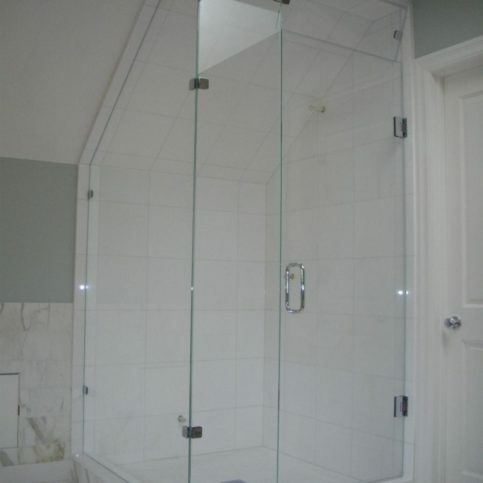 California Shower Door Corporation provides all types of bathtub and shower enclosures for residential clients throughout the Bay Area. 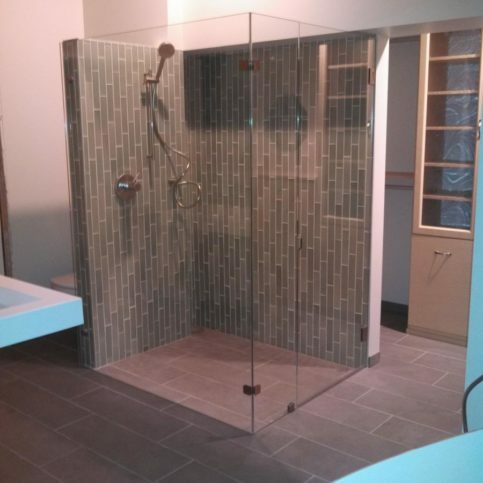 The company can design shower enclosure systems to maximize space and suit any area; provide materials on a will-call basis; perform standard and custom installations; and install mirrors, guardrails, windscreens, interior glazing systems, glass countertops and railing systems, and more. 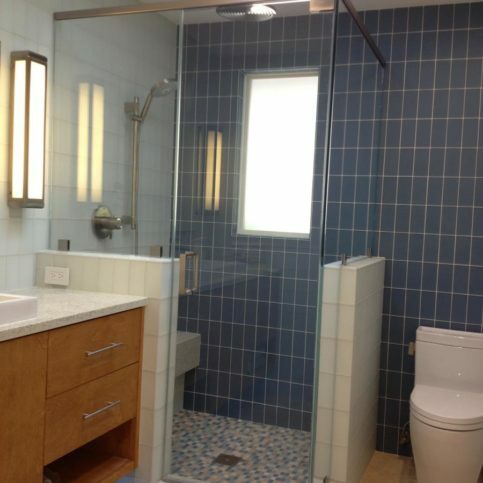 A: If it’s a shower door project, we can usually finish in five to seven days. 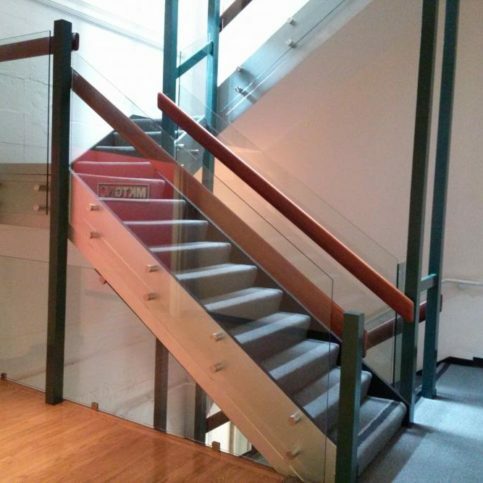 A glass guardrail project can take three to four weeks because there are more materials and setup involved. Q: Do you perform your own installations? A: Yes. Unlike many companies that delegate their jobs to subcontractors, we keep everything in-house. Q: What’s the advantage of working with a contractor that does its own installations? A: Primarily, it provides you with a single point of contact throughout your entire project. When you use subcontractors for different parts of the job, communication can get messy, so if an issue arises, it can make for a complicated situation. Since we handle every aspect, it really simplifies things for our clients. A: Yes, we have a 7,500-square-foot warehouse and showroom in San Francisco—it’s in the Hunters Point Commercial Drydock Historic District, and it features 18 working displays. Fortunately, there are products that address the difficulty of maintaining shower doors. One is called “Diamond Seal,” a polymer coating that’s applied to the interior of the shower glass. Diamond Seal gets into the pores of the glass so contaminants can’t, which makes cleaning easier and less frequent and consequently helps prevent water stains. 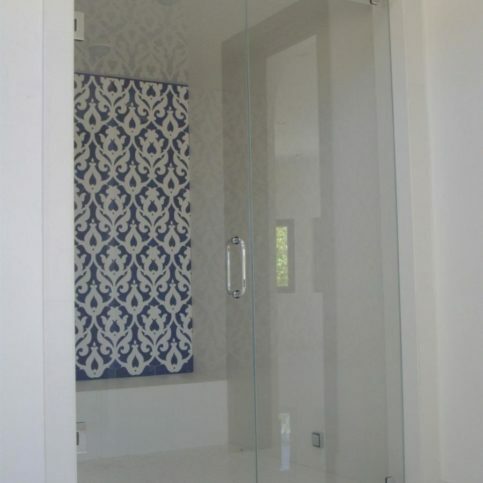 While Diamond Seal can protect your existing shower door against contamination, if you’re installing a new shower door, it’s worthwhile to consider ShowerGuard® glass. 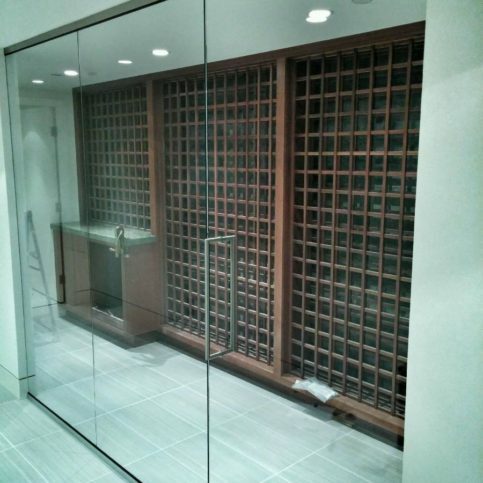 Similarly to Diamond Seal, ShowerGuard protects against contamination, but instead of being a liquid solution that’s applied externally, the formula is actually baked onto the glass itself to provide permanent protection against corrosion and staining. 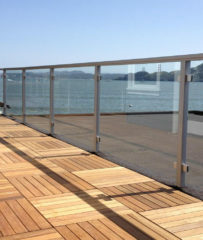 Diamond Certified Expert Contributor, Tom Nolan: Today’s tip is a surface protectorant for glass. 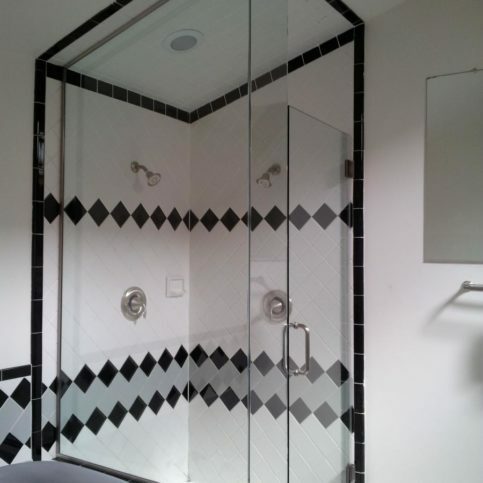 One of the most common complaints of clients regarding shower doors is the inability to keep the shower doors clean. 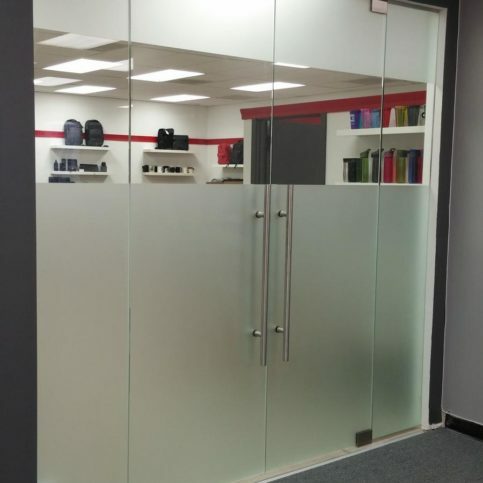 There is a surface protectorant that we offer, by the name of “Diamond Seal,” that is a polymer coating that we apply to the interior of the glass to seal the pores of the glass in order to minimize cleaning. 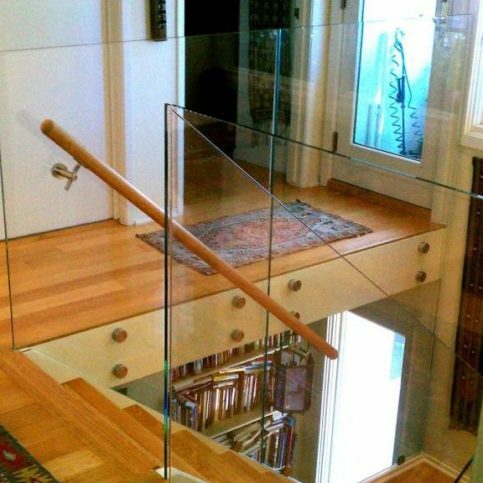 Most people don’t realize that glass is porous like our skin. So, if the pores of the glass are compromised by contaminants, you won’t be able to clean the glass very well. Diamond Seal gets into the pores of the glass so that contaminants cannot, making the cleaning of the glass easier and not as often, and most importantly, without a lot of elbow grease. We recommend using Diamond Seal to the interior surface of your glass to aid in the cleaning process. California Shower Door Corporation : Average 9.1 out of 10 based on 310 unique customer surveys of customer satisfaction. 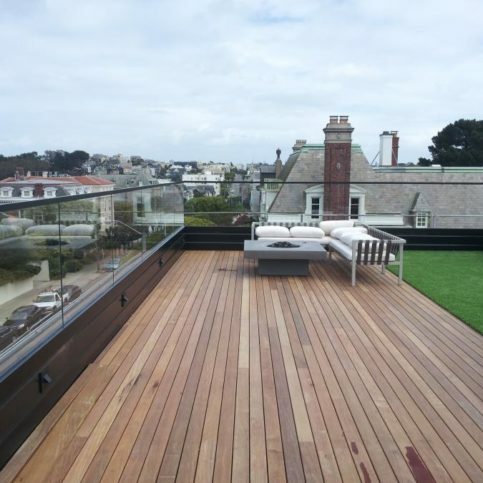 They were very professional in working with our contractor, the product was one of the best quality glass we could get a hold of, and everything looks great. They were just easy to work with, no hold-ups on their end. 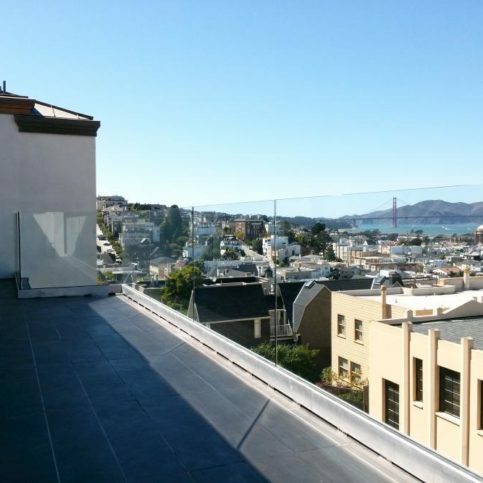 Really honest and straightforward, fantastic work and price, I did get a quote from another glass company in Novato that would have been more convenient, but they beat the quote and did great quality work. I would say, the appraiser or salesperson who came out to give me a quote was really honest and straightforward. I appreciated that and how easy they made it. if they are looking for good a shower door, go there. I definitely recommend them. It didn't take long and it was what you expect from a good company to do. They did our bathroom when we first moved into our house and again 15 years later. They are dependable, pretty responsive, prices are good and installation was pretty fast. The people, good service overall, they were friendly and do a good job. They could just be friendly and that would be a moot point. If you are looking for a basic, nothing fancy door, this is a good company to deal with. They called and let us know the time they were coming and what was necessary, like if we need to do this or do that. The quality of work is very high, their standards very high, they are really professional and easy to work with and the installers are nice and really good guys. 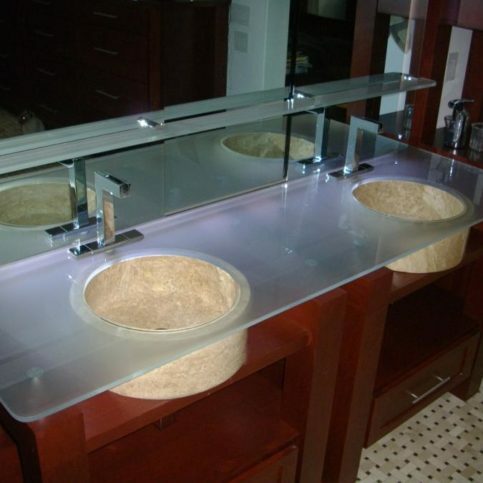 Their products are durable, high quality and well made. The person who comes out had a good vision for organizing your closet. If you are someone who doesn't know what you want, they are very good at suggestions. It's a high quality door. I have referred them to a friend. They were easy to work with and responsive. 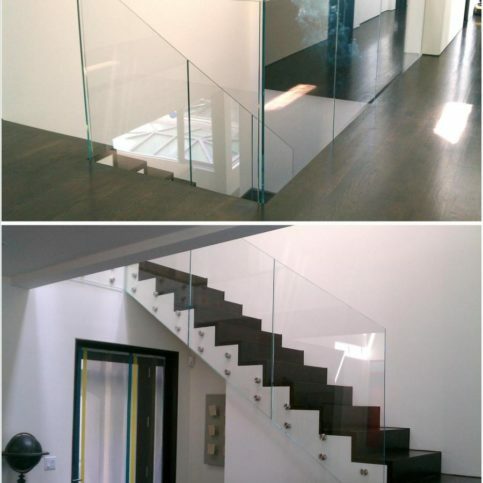 From the time of the quote to the installation, it was really transparent and informative. I know we keep putting orders in through them so, they must be doing something right. They have easy ordering and payment options. They usually have stuff ready within a day or two. 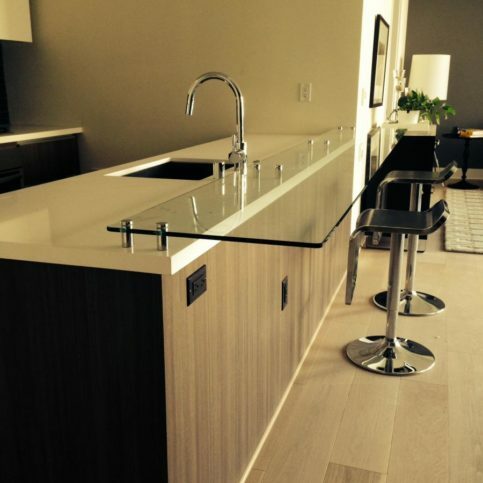 They were very professional, were able to handle the full remodel, and everything turned out the way we expected. The guys who come in the beginning phases are very thorough. They make sure all the little details are covered, the installers do amazing work as well. The process they have is very stream lined, sometimes things come up, but I feel it happens with them less because they plan well. The finished product was great.